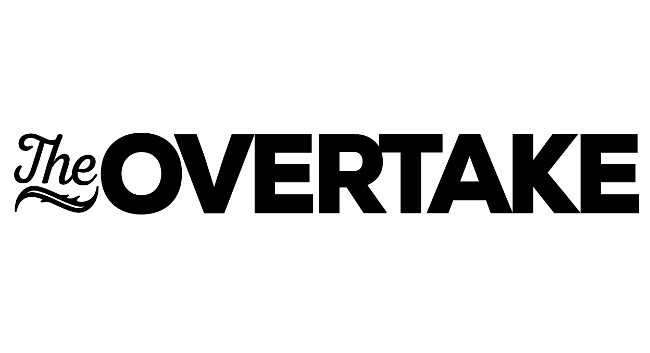 The Overtake has appointed Abigail Fenton as deputy editor. Abigail previously served as associate editor at the title and will continue to cover gender, LGBT+ and mental health. She can be found tweeting @abisnailsfenton. In addition, Richard Worth is now features editor at The Overtake. He was previously special projects editor and covers culture, film and people. He tweets @RikWorth.